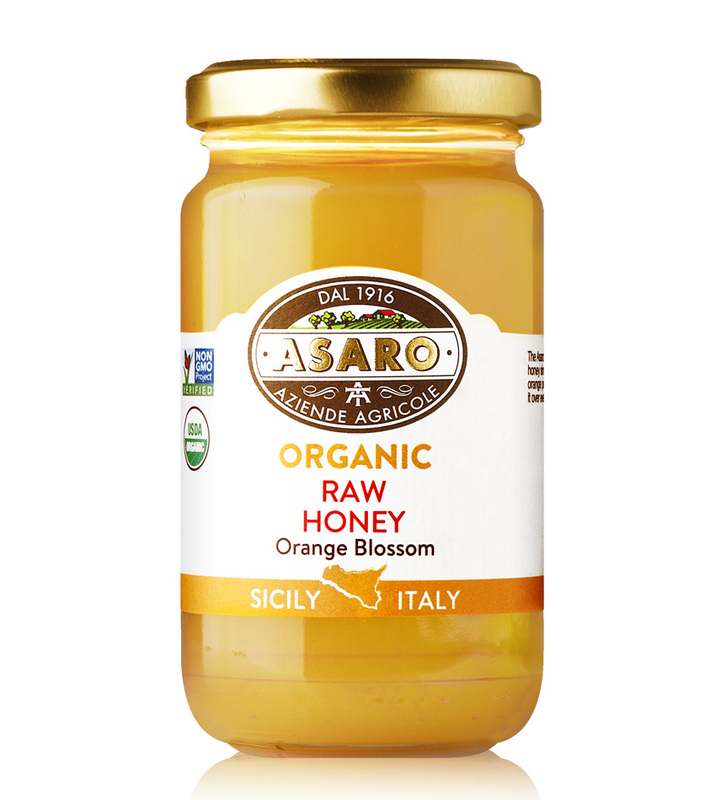 Orange Blossom honey is a popular varietal of honey known as Zagara and is only produced by bees during the winter when orange trees blossom. Defined as “raw” honey because it is cold extracted so it is rich in vitamins, minerals, enzymes and organic acids as well as natural antibacterial and antibiotic properties. The light notes of almonds and orange peel makes you feel to be in Sicily. Use it over everything in your breakfast or in your tea.